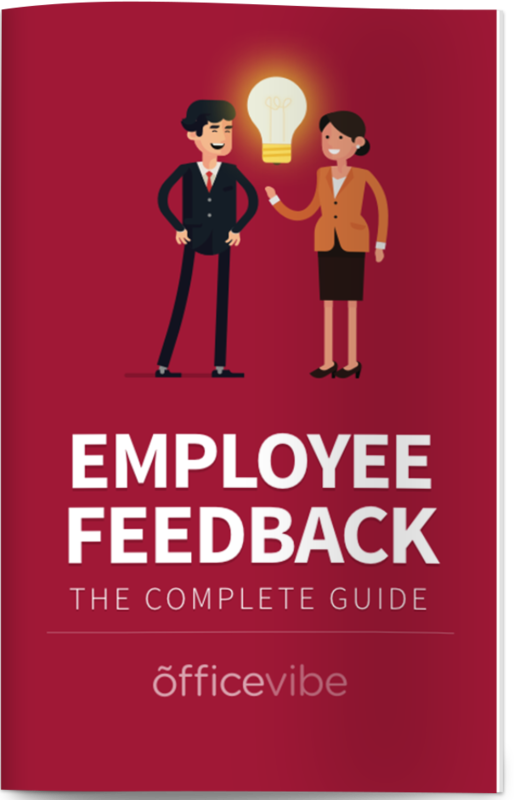 Download this free guide: Everything you need to know about employee feedback and how to give feedback that gets listened to. Idea to fix this: *Shameless Plug* Use Officevibe. Our employee engagement software helps you collect anonymous feedback in real-time, giving a voice to your employees for them to express any concerns they have.